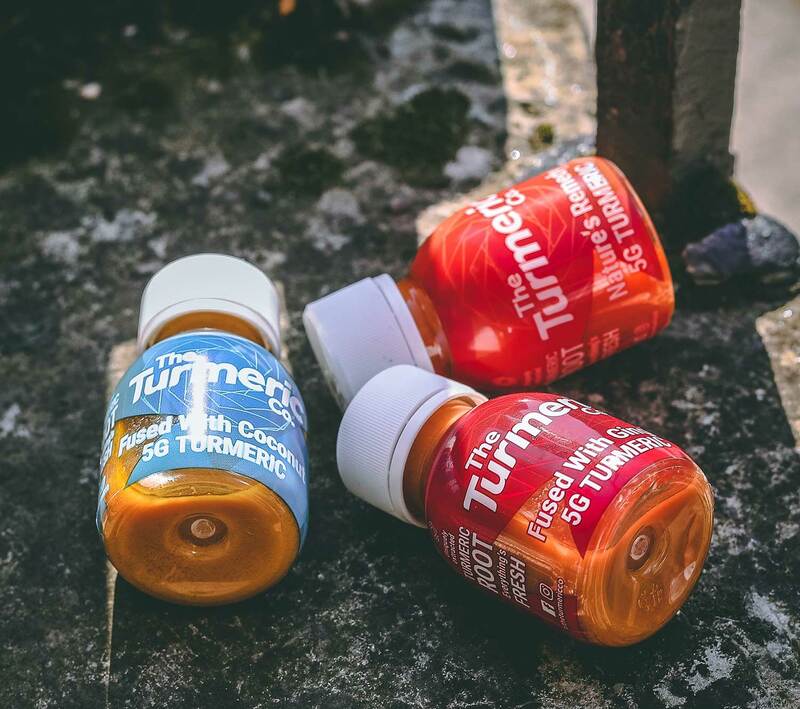 We created a Turmeric Shot infused with Ginger so that you can enjoy the benefits of both roots, formulated into one convenient little bottle. Turmeric contains a powerful compound called Curcumin, boasting a multitude of researched incredible medicinal properties. Due to its high anti-inflammatory effects, it’s been proven helpful for conditions such as arthritis and rheumatoid arthritis, acting as an all-natural alternative to supporting good health. Ginger boasts incredible medical properties including anti-inflammation and antioxidant effects, helping to fight infection such as the flu and common colds, aid indigestion and even relieve nausea. Ginger is also terrific in supporting a natural means of weight loss. Regular consumption can reduce muscle pain and discomfort, as well as improve the health and wellbeing of the brain.